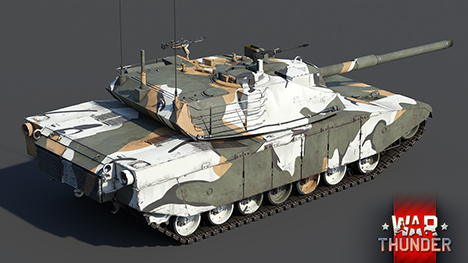 IN SHORT: premium rank V tanks, the closest relatives of the legendary Abrams – high survivability, excellent mobility, and a fine cannon. They speed up the research of any US tank between ranks I and VI, get you tons of Silver Lions, and are a lot of fun to play! 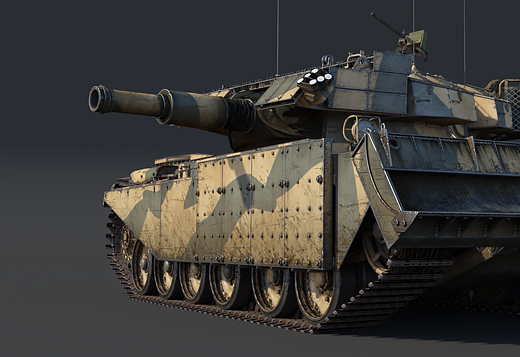 Two new and magnificent rank V tanks are coming to War Thunder! 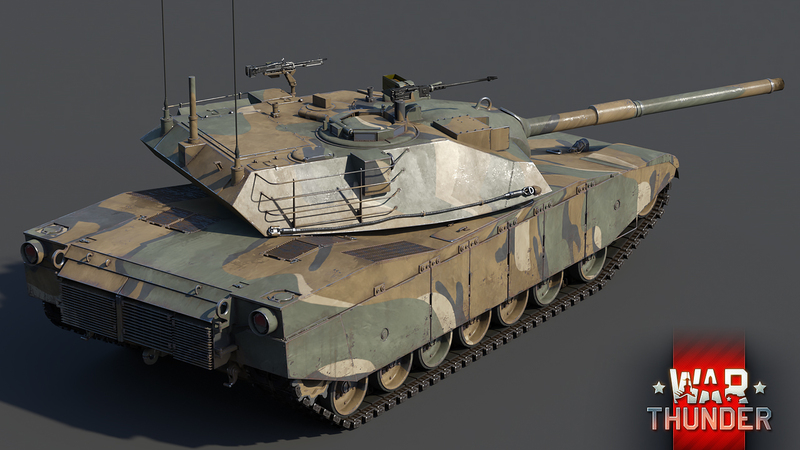 It’s a story of a competition between two companies – Chrysler and General Motors – in creating a new main battle tank for the American army, which would soon become known around the world as the M1 Abrams. 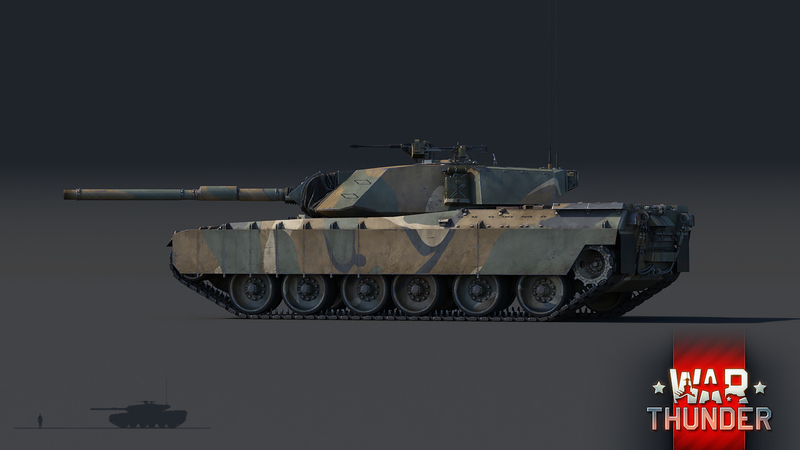 In War Thunder, both tanks are very similar to each other. 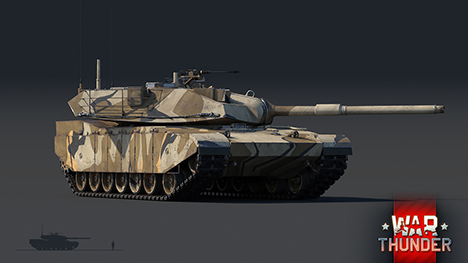 The XM-1 is a premium rank V tank with composite armor and side skirts. 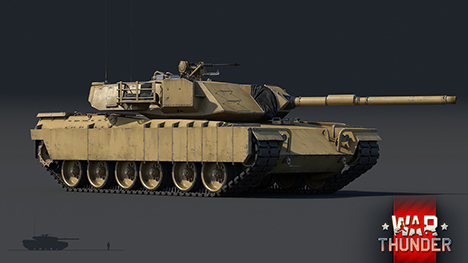 Though its armour is inferior to the armour of the M1 Abrams, it provides decent protection against any type of ammo at the top ranks. 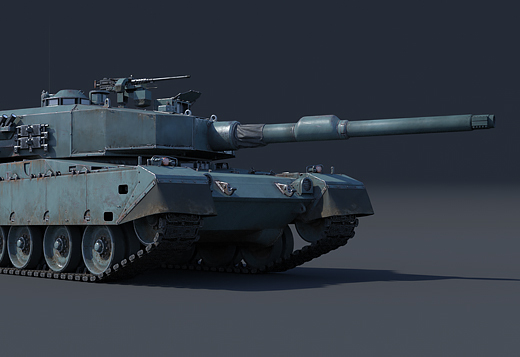 The tank’s main armament consists of a 105 mm rifled M68 cannon, already familiar to our players from the top tanks M60 RISE and M1 Abrams. 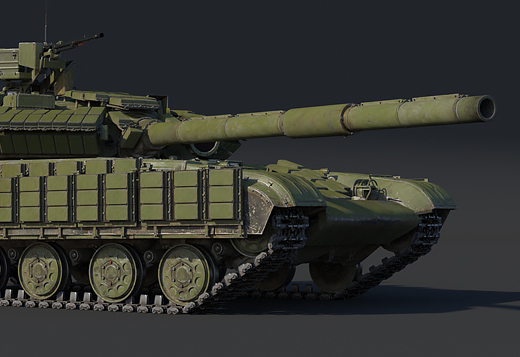 The XM-1 tanks carry 55 shots and have a decent range of shells to choose from: fin-stabilized armour piercing with discarding sabot (APFS-DS), HESH, HEAT-FS rounds, and smoke shells. The 1500-horsepower engine – a diesel engine on the XM-1 (GM) and gas-turbine on the XM-1 (C) – allows the tank to reach up to 75 km/h. The tank gets up to speed very quickly and is a pleasure to drive. 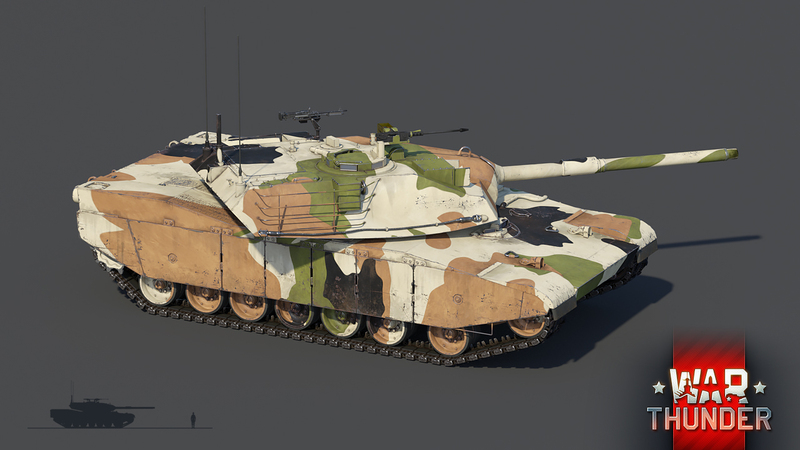 The XM-1 (GM) version differs in its slightly higher maximum speed and hydraulic suspension, which gives the tank new opportunities in some combat situations. 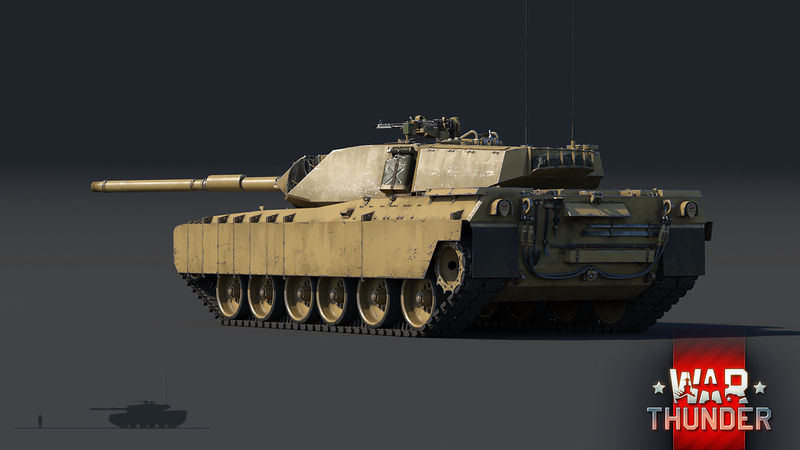 On the whole, the XM-1 is an excellent top-range tank in the US tech tree, and its premium status significantly boosts the research for any armored vehicle in the American tech tree between ranks I and VI, and brings excellent bonuses to Silver Lions. 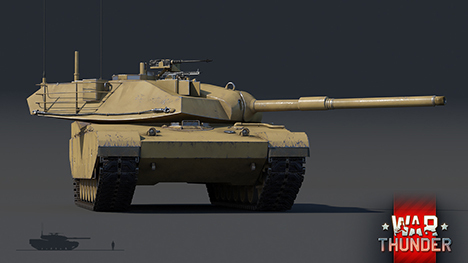 The XM-1 tank is already available in our digital goods store. Note! Once update 1.79 is released and pre-orders end, the price of this pack will become 59.99 USD/EUR (depending on your currency). PlayStation 4 players will be able to purchase it at a reduced price during the first month after release of the pack in the PlayStation Store. 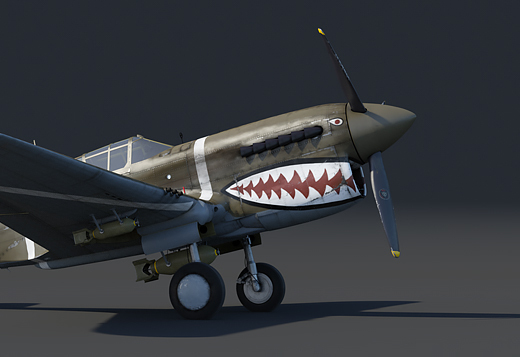 The XM-1 (GM) version will be available to PC and PS4 users, and the XM-1 (C) version will be exclusive to Xbox One, a new platform for War Thunder. 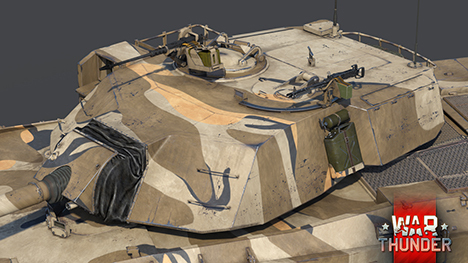 Devblog update : The XM-1 tank is already available for pre-order in our digital goods store. Note! Once update 1.79 is released and pre-orders end, the price of this pack will become 59.99 USD/EUR (depending on your currency). PlayStation 4 players will be able to purchase it at a reduced price during the first month after release of the pack in the PlayStation Store. The XM-1 (GM) version will be available to PC and PS4 users, and the XM-1 (C) version will be exclusive to Xbox One, a new platform for War Thunder. Oh c'mon, why the hell are there exclusives? The Xbox One release is a special occasion and we have to do something special, it's not like we release a new platform or a platform exclusive vehicle everyday! Ouiche, Platform exclusives are dumb and everyone is telling developers/publishers that since they started doing them. You have numerous ways to celebrate a new platform launch, aside from giving it exclusive vehicles. You had similar outcry from people when you did the Playstation exclusives, yet you somehow don't learn. You got collectors in this game, and I bet you'd sell both variants on all platforms like candy. I, for example, would have bought both eventually if both would be available. Not allowing all platforms access to a vehicle is a huge mistake. Especially to collectors. Please reconsider this. Big Big Mistake by Gaijin. Just wait untill everyone realized that to own one of these you either buy one or get a xbox to own the another one. We don't even get any benefit from WT Xbox so why should we lose the opportunity to own the tank? Both are extreamly similar variants of the same contract prototype. They have minor differences but generally offer the same style of gameplay. Platform exclusives are not new. 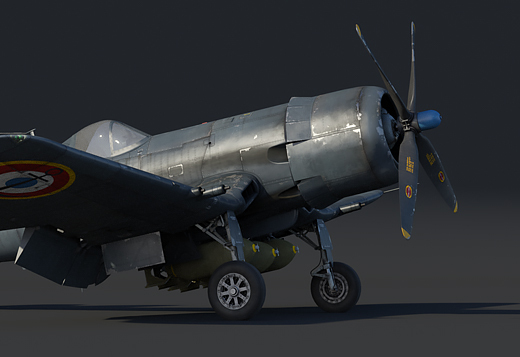 Steam has the P-36, PS4 the A-26DT-45C and Xbox the XM-1 (C). Smin1080p, I find console exclusives to be an insult to the largest percent of the player population, the PC. Why cater to a fledgling populace in a console that might not take off, and leave the loyal PC populace without a vehicle they could have acquired if it wasn’t for exclusives. It is a slap in the face War Thunder, redact this decision. 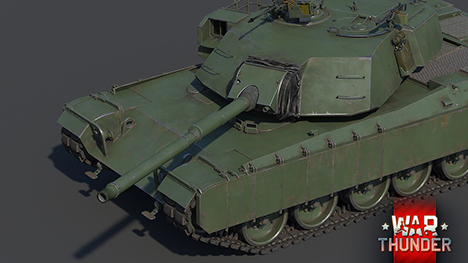 probably will be T5 with a T6 BR. Like alot of T4 Tanks are too. The 2k is too powerful to be in rank V! why don't you put one of them in normal tech tree? Ouiche, Can we now get the ERA for Magach 3 then? Shame that you have to play it on xbox to get the other variant. I wonder if they will reconsider this. I mean from a sales perspective, making it another premium pack would technically be good. More potential things for them to sell, and the more well off players are likely to buy both.